This is the Tilda studio blog where we post a little inspiration and wish you a creative day. The studio is where Tilda products are designed and books are made, from beginning to end. This is where we build scenes for book photography and create the Tilda atmosphere. Blog photography is by Inger Marie Grini, Line Dammen, Petter Bye, Sølvi Dos Santos, Ingrid Skaansar and Tone Finnanger. 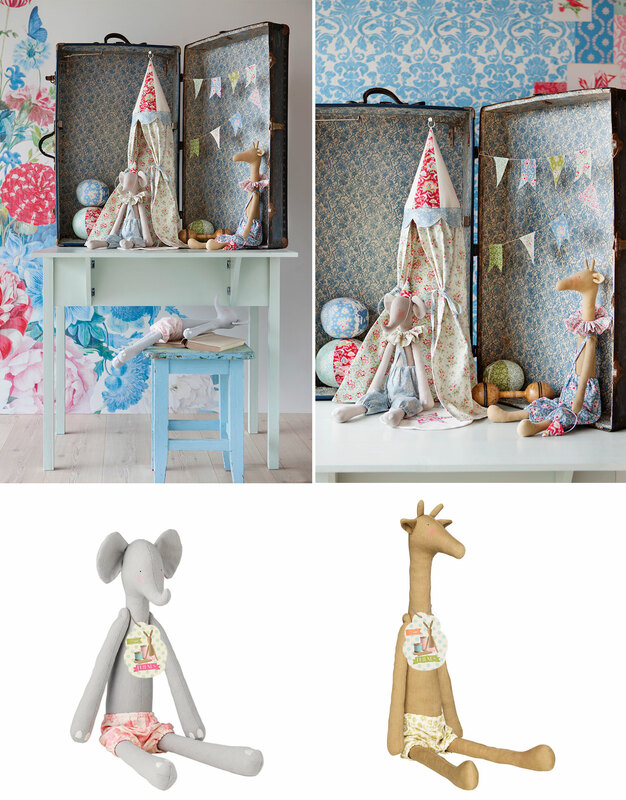 Two new Tilda Friends a giraffe and an elephant need new clothes and perhaps a Suitcase Circus. Tilda Friends are perfect for those of you who think doll sewing is a bit daunting but love to make clothes and accessories. The dolls are approved for children in all ages. 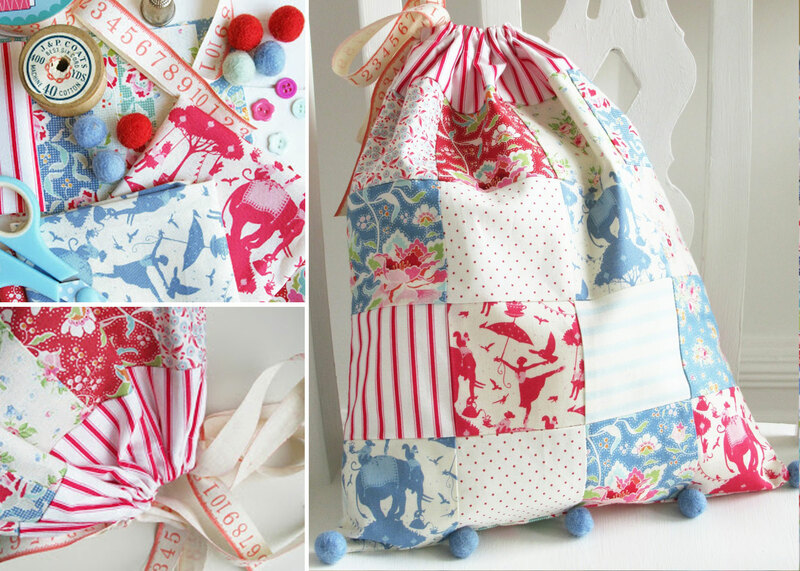 This lovely patchwork drawstring bag by Helen Philipps uses of vintage children room circus charm, just what we had in mind with the Circus series. The collection looks lovely combined with spots and stripes. 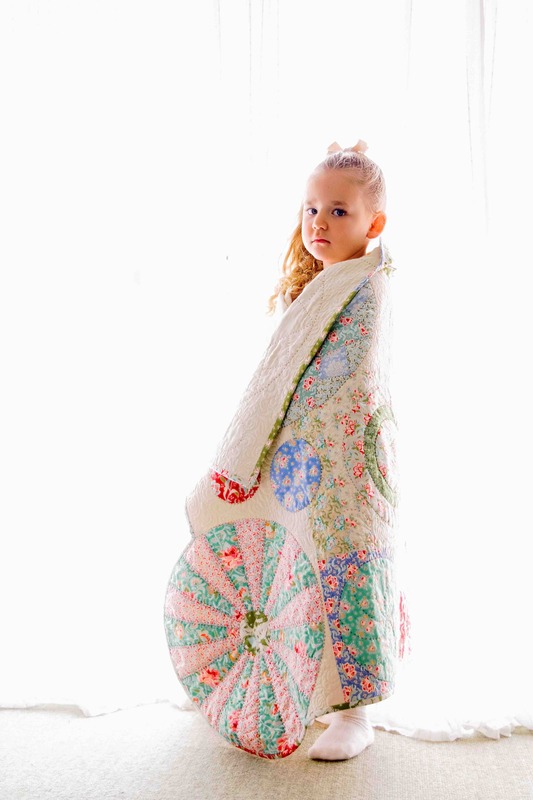 Oh how we love this adorable Spin Quilt in Circus fabrics from Wife-made, such a creative spin on the Circus theme. This year is packed with Tilda book news all available for pre-order.
. This book contains Tilda’s Spring Ideas, Tilda’s Summer Ideas and Tilda’s Winter Ideas presented in one beautiful collector’s volume. July the 28th we release a hardback cloth-bound Tilda Planner for 2018. Each week features an inspiring photograph alongside the calendar, plus a month-to-view calendar at the beginning of each month will help you to plan ahead. 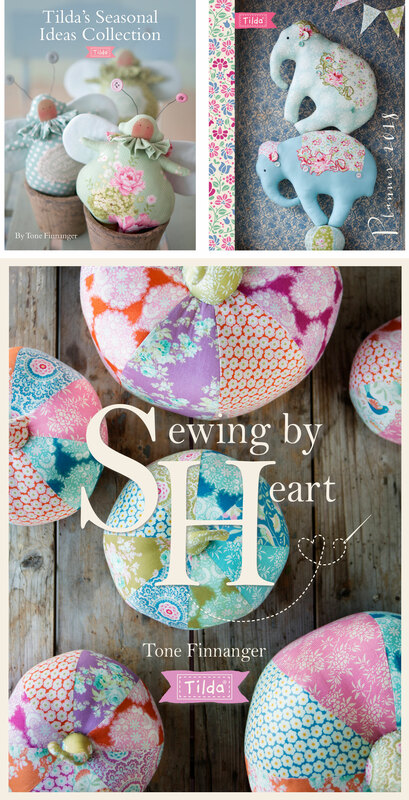 Last but not least the brand new book Tilda Sewing By Heart will be released September the 29th. This is a celebration of our love of fabric, packed full of patchwork, appliqué and quilting projects that will bring colour and patterns to your home. Projects include quilts, pretty pillows, soft toys, and accessories such as pincushions, pumpkins, flowers, stockings and more. Tilda Australia runs a Tilda Club where you get a lovely project made by one of Australia’s finest designers and quilters every two months. 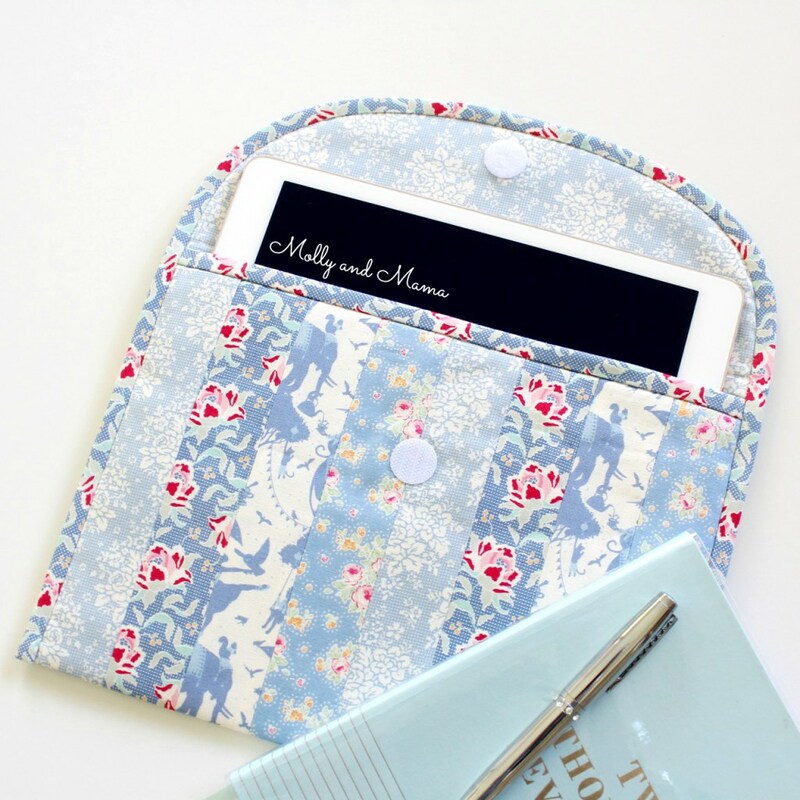 The currant project is this lovely Summer Rose iPad Pouch in blue Circus fabrics by Lauren @mollyandmama. Tone with spring and summer quilts. Sølvi capturing a Spring Lake scene. Totto likes to join us, and keeps appearing in pictures. Sølvi capturing the depth of the eyes of a Tilda doll.